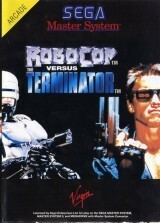 RoboCop vs. 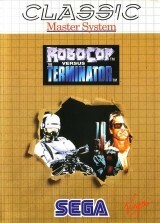 The Terminator	Contribute! 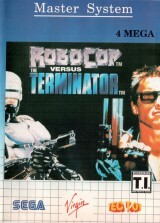 RoboCop vs. 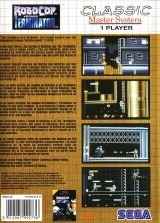 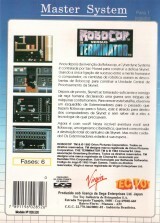 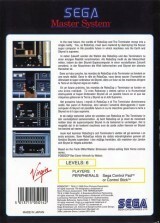 The Terminator (Classic Master System)	Contribute!